Patrick is an artificial intelligence and data analytics applied researcher, social entrepreneur and professor. He has a Master’s degree in chemical engineering, with specialization in process control, a Master of Arts Degree in Economics, and two Master of Business Administration (MBA) degrees from Queen’s University and Cornell University. Most recently he was the manager of group underwriting, new business, amendments and analysis at one of the top insurance companies in Canada. Patrick is founder and CEO of 1001Squared Artificial Intelligence. A social enterprise, 1001Squared AI’s goal is to facilitate and advance the use of artificial Intelligence to enhance education, especially in underprivileged and underserved areas of the world. 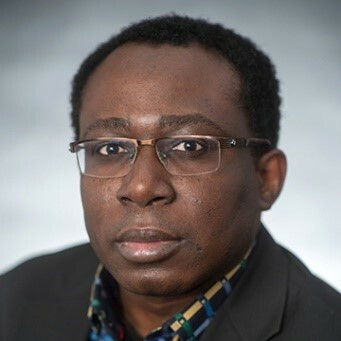 Patrick is Professor and Program Coordinator of Business Analytics at St Lawrence College and he’s taught Operations Management and Applied Management Science courses in the Laurentian University degree program that is delivered through St Lawrence College. Patrick is CEO and Chief Analytics Officer of EBCHIM Strategy and Innovation Research. EBCHIM Innovation and Research is an analytics consulting company in Kingston, Ontario, Canada with focus on helping small businesses design and implement a data analytics strategy that helps them achieve their business goals. EBCHIM is a proud IBM and Microsoft Partner. 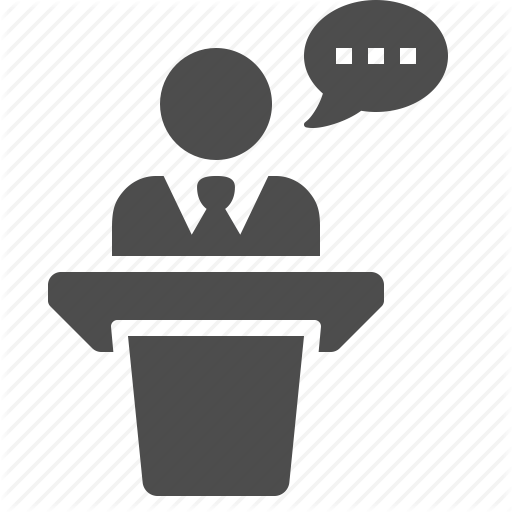 Patrick is also a member of Toastmasters International and, currently lives in Kingston with his wife, Cynthia, and three children. 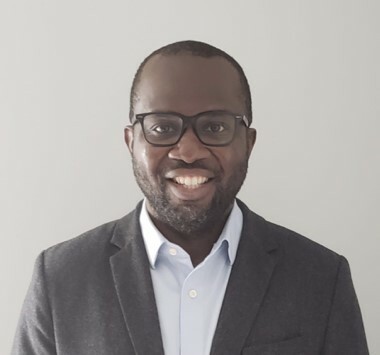 Eric Osuorah has over 15years of experience in the Telecommunications Industry with an extensive background across multiple technologies such as Mobility, Converged Networks, Cloud Computing, Blockchain and so on. These technologies span across multiple OEMs such as Avaya, Cisco, Oracle, Ericsson, Aruba-HPE and so on. He graduated from Nnamdi Azikiwe University, Akwa, Nigeria where he studied Electrical/Electronics and Computer Engineering (with a major in Telecommunications). He currently works for Bell Canada as a Senior Solutions Delivery Architect. He is a Technical Lead within the Bell Business Markets (BBM) Group where he provides consultation services, designs and delivers complex Voice Unified Communications and Contact Centre Solutions. Eric is regarded as a Technology Enthusiast with a passion for emerging technologies. Eric is ITIL, TOGAF, MCSA-Cloud Platform, Avaya Advanced Solution Architect (ASA), Certified Blockchain Solution Architect (CBSA) certified. Eric has a passion for coaching and mentoring people who look for understanding or insight within the technology sphere. He is currently working with a number of colleges within Ontario where he brings his broad knowledge and expertise in helping them deliver Technical Projects or developing Course Content. In this presentation, Eric will present an overview of Blockchain, along with benefits and challenges with this technology. In addition, he will highlight the various types of Blockchain, using practical applications and use cases to demonstrate blockchain technology. Patrick will then present a quick overview of Artificial Intelligence with Eric wrapping up the presentation with a financial literacy use case that utilizes both Blockchain Technology and Artificial Intelligence.